How many penguin species there are? There are about 20 species of penguin and, excluding zoos, are mostly found in the Southern Hemisphere from the Equator down to the Antarctic. Only the Emperor Penguin and Adélie penguin live on the coasts of Antarctica, the remaining penguins are found along the coasts and islands of Australia, New Zealand, Africa, and South America. 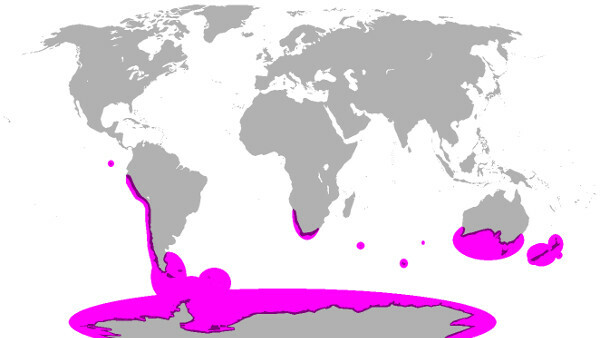 The Galapagos penguin lives near the Equator and, since the Galapagos Islands cross into the Northern Hemisphere, sometimes finds itself in the Northern Hemisphere. Penguins do not live in the Arctic. Penguins are flightless, aquatic birds of the order sphenisciforme – which comes from the Greek spheniscus meaning small wedge and the Latin formis meaning shape. 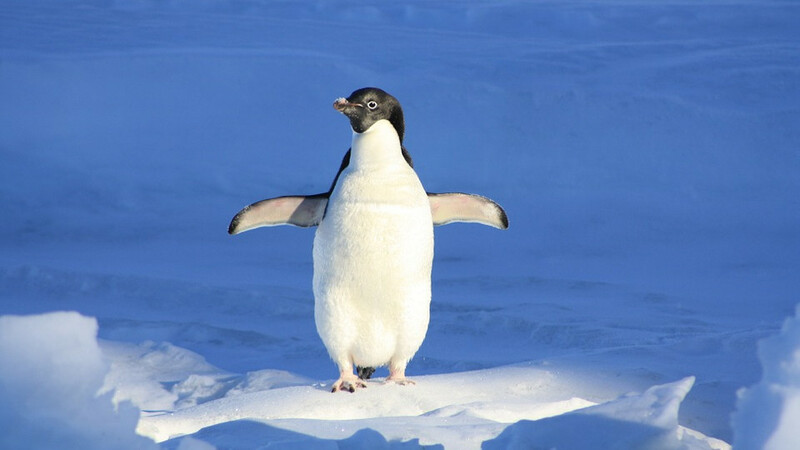 All penguins have dark backs and light fronts which help to camouflage them from predators. The scientific term for this is counter-shading. When swimming, the light front makes it difficult for predators to see the penguin from below and the dark back makes them difficult to see from above. 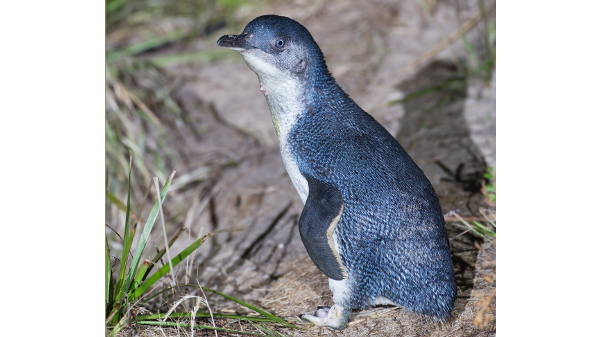 While most penguins have black backs and white fronts, The Australian little penguin and Little blue penguin have bluish backs. Galapagos penguins are the only penguins that are naturally found in the Northern Hemisphere. Most penguin species do NOT live on the Antarctic coast. The Little blue penguin and Australian little penguin are blue and white.